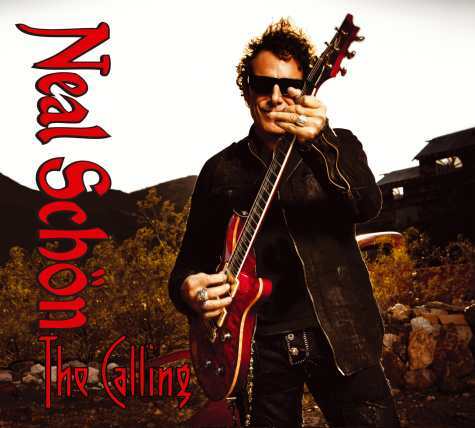 Journey guitarist Neal Schon will release his new solo album, “The Calling,” on October 23. Produced by and featuring Schon on all guitars and bass, "The Calling" reunites Neal with former Journey bandmate Steve Smith, who handles drum duties on the new album. Schon set up shop at Berkeley's Fantasy Studios during a break from Journey's busy touring schedule and recorded the album, completely from scratch, in just four days. The guitarist has just released a video for the album’s title track. Schon continues to tour with Journey into the month of December.